Microsoft Xbox consoles support home network connections to the Xbox Live service for multi-player Internet gaming. Unfortunately, these network connections may fail for various reasons. If you encounter errors when connecting to Xbox Live, follow the below procedures for troubleshooting Xbox 360 network issues. Is Your Internet Service Functioning? Before troubleshooting the Xbox 360 yourself, perform a quick check to verify your Internet connection is functioning. If none of your networked computers can reach Web sites on the Internet, you should troubleshoot the home network first. 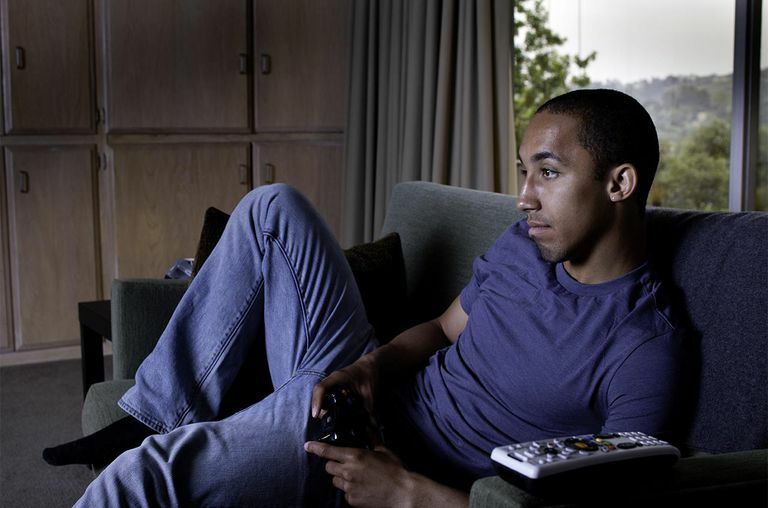 Some of the most common Xbox 360 connection problems relate to Wi-Fi wireless configuration issues. The Xbox 360 contains a built-in network diagnostic utility useful for troubleshooting connection errors. To run this utility, navigate to the System area of the Dashboard, select the Network Settings menu option, then select Test Xbox Live Connection to run the test at any time. Technical configuration error. Please contact Xbox Customer Support. This indicates a network issue requiring further investigation. The Xbox 360 network diagnostic contains the following tests run in the order listed below. Steps for troubleshooting Xbox 360 connectivity issues depend on which test reports the failure. Network Adapter This test verifies you have a physical connection between the Xbox 360 and its network adapter. The result shows "Disconnected" when this check fails. Wireless Network If a WiFi network adapter is connected to a USB port on the Xbox 360, this test verifies the adapter is connected to the home network access point. The Xbox 360 skips this test when a network adapter is connected to its Ethernet port. The Xbox automatically uses the Ethernet-connected adapter if present instead of a USB adapter. IP Address This test verifies the Xbox 360 possesses a valid IP address. DNS This test attempts to contact the Domain Name System (DNS) servers of your Internet Service Provider (ISP). The Xbox 360 requires DNS functionality to locate the Xbox Live game servers. This test will fail if the Xbox 360 does not possess a valid IP address, which is a necessary element of DNS functionality. MTU The Xbox Live service requires your home network have a certain Maximum Transmission Unit (MTU). While this technical detail can normally be ignored in home networking, MTU values are important to the performance of online games. If this test fails, you can adjust the MTU setting on your network router or equivalent device to resolve the problem. ICMP Xbox Live also requires certain technical support on your network for Internet Control Message Protocol (ICMP) messages. ICMP is another technical detail of the Internet often safely ignored in home networking, but this technology is important to the reliability and performance of XBox Live. If this test fails, you may be required to upgrade your router firmware or make some major repairs. Xbox Live Assuming the above tests pass, the Xbox Live test generally fails only if there is an issue with your Xbox Live account information or the Xbox Live servers themselves. You probably won't need to perform any network troubleshooting in this case. NAT Network Address Translation (NAT) is a technology used on home networks to maintain your privacy when connected to the Internet. Unlike the other tests, this last one does not pass or fail. Instead, it reports your network's level of NAT restrictions in the categories of Open, Moderate, or Strict. These restrictions do not prevent you from connecting to Xbox Live but can limit your ability to locate friends and other players once on the service.